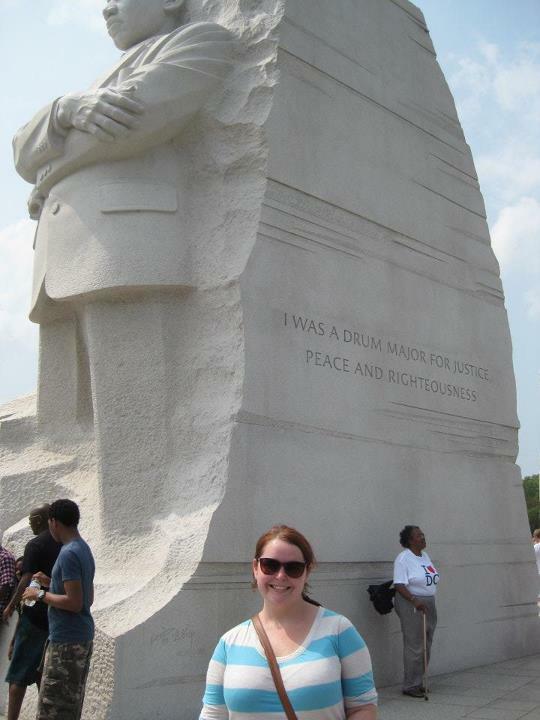 Becca is a licensed DC Tour Guide with a background in American history and museum education. She is thrilled to have a chance to share her favorite city with visitors from all over the United States and the world. A native Texan, Becca’s love for Washington, DC grew out of annual summer trips to visit her grandparents in Northern Virginia. Those family trips made a lasting impression of the burgeoning history buff and she vowed that some day, she would live in our nation’s capital. She also credits her experience with the National Society Children of the American Revolution (and her current membership in the Daughters of the American Revolution) for instilling a passion for civics, government, and our shared national history. In her free time, Becca loves to explore the latest exhibitions at the National Museum of American History, the National Museum of Women in the Arts, and the Library of Congress. 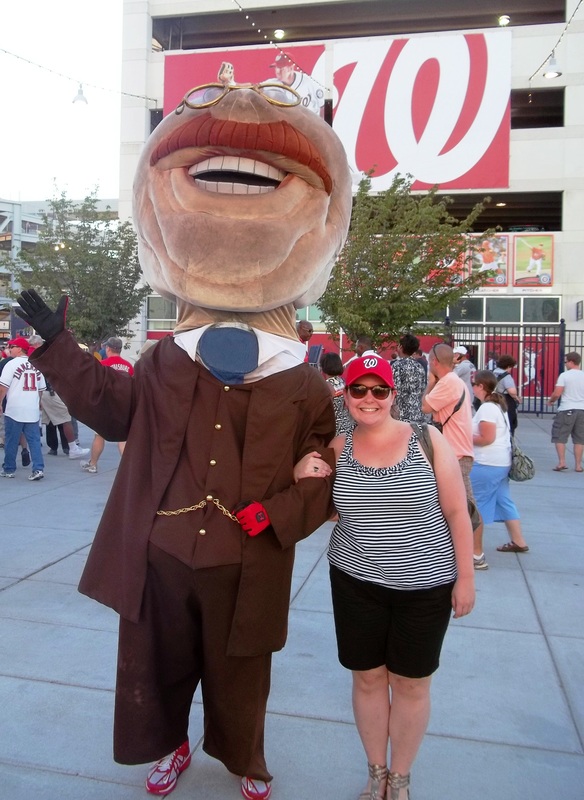 She can also be found rooting for her adopted home teams – Washington Nationals and DC United – or tracking down one of the city’s delicious food trucks.